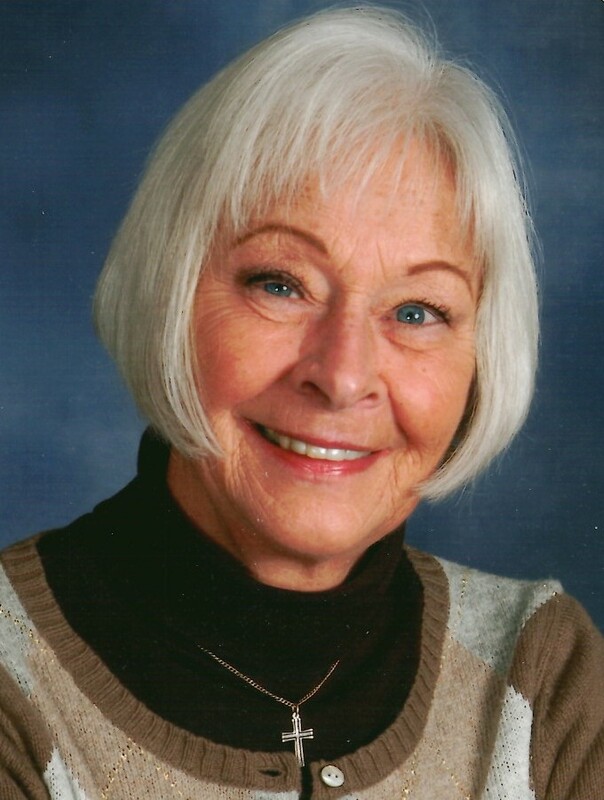 Linda Lou Conner (nee Lance) 73, of Wadsworth, OH passed away on Feb. 1, 2019 in Akron. Born Mar. 17, 1945 in Lodi to the late Wilbur Aaron Lance and Marjorie Marie (Piatt) Lance. Linda was a member of the first graduating class of Cloverleaf High School in 1963. She was very active in planning all her class reunions. Linda loved to play golf and played in a weekly lady’s golf league for many years. She also worked the WGC-Bridgestone Invitational Tournament for 15 years. Linda enjoyed being an active member and serving others at Northside Christian Church. She loved working in the yard, reading, working on puzzles, and spending time with family and friends. She is survived by one son, Bradley (Lorrie) Schelkle, grandchildren Brooke and Brandon Schelkle, brother Leonard “Bud” (Brenda) Lance, step-sister Barbara Burton, and step-brother Richard Burton Jr., niece Leigh (Lance) Paull, nephew Aaron (Carol) Lance, great nieces and nephew – Anna Marie Lance, Adelia Paull and Callum Paull as well as close family friend, Stephanie Blair. She is also preceded in death by her step-father Richard Burton and daughter Noelle Schelkle Wolfe. Friends may call Wed, Feb. 6, 2019 from 4 to 7 pm at Hilliard-Rospert Funeral Home, 174 North Lyman St., Wadsworth. Services Thurs, Feb. 7, 2019 at 11 am at Hilliard-Rospert Funeral Home, with Pastor Robin Hart officiating. Graveside Services will be Friday at 1 pm at Harrisville-Lodi Union Cemetery in Lodi (formerly known as Woodlawn Cemetery). Memorial contributions to Northside Christian Church, 7615 Ridge Rd, Wadsworth, or the Food Bank at Northside Christian Church.